Since our incorporation in 1975, we have striven to bring joy to your beauty routine by producing and selling products such as hair care products for salons under the corporate principle of "healthier and more beautiful hair". The core ingredients of a beauty routine that brings you joy are the surprises and delights of beauty. We aim to expand our group to broaden our horizons from hair care to other products and bring a joyful experience to even more people. 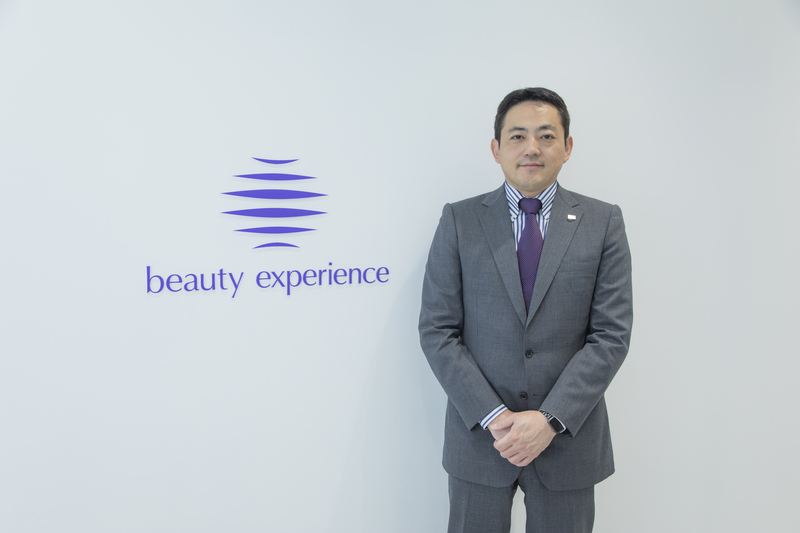 It is in this spirit that we have marked the 40th anniversary of our incorporation by changing the name of our company from "MoltoBene Inc." to "beauty experience Inc."
With "The beauty experience designing company" as our key concept, we are taking new steps to add new beauty experiences to your life. © 2015 beauty experience Inc.